The Islanders don’t have much time left at Nassau Coliseum, so fans want to mark the end of an era in a big way. 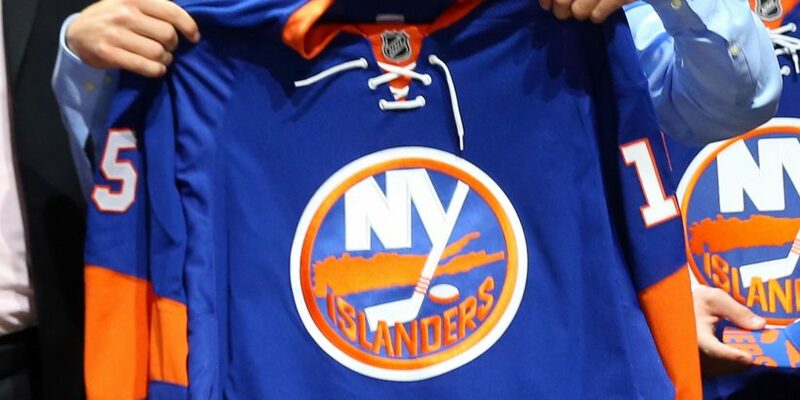 The team plans to move into a new arena for the 2021-22 season, meaning the Islanders officially will end their time at the coliseum after more than 40 years. Currently, the Islanders are splitting time between the Nassau Coliseum and the Barclays Center. Nassau County Executive Laura Curran wrote a letter to NHL commissioner Gary Bettman expressing the desire for the coliseum to host the Stanley Cup Finals — if the Islanders make it — before this happens. On behalf of all those in #NassauCounty who bleed orange and blue, today I wrote to NHL Commissioner Bettman asking him to give our Islanders the chance to make a bid for the Stanley Cup at the Nassau Coliseum. “It’s no coincidence that the Islanders are putting up one of their best regular seasons in team history after coming back and playing some home games at the Nassau Coliseum,” Curran wrote. “Recent Coliseum renovations have improved a venue with an already vibrant and colorful history, and helped energize the team’s loyal fan base. Three years ago, the Islanders moved their home games to Brooklyn to play at the Barclays Center, much to the dismay of the fans in Long Island. In late 2018, the team decided to split their home games between Brooklyn and Nassau Coliseum, where the team first played 46 years ago. Nassau Coliseum has undergone a $165 million renovation and now accomodates 13,900 hockey fans, the smallest capacity in the NHL, compared to 16,234 before the Islanders left. The Islanders currently lead the Metropolitan Division with 66 points.